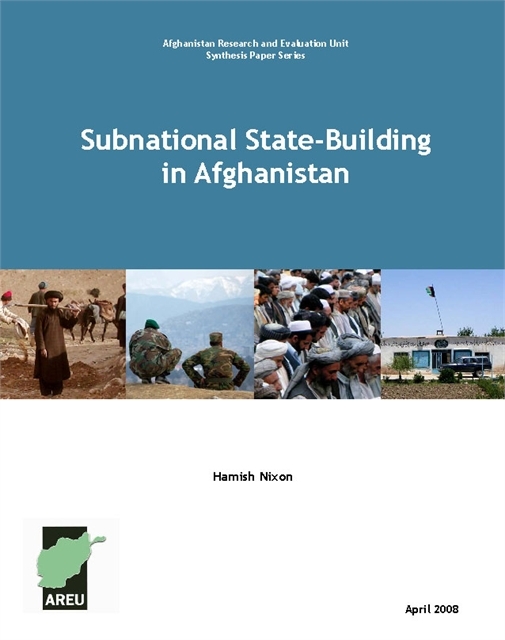 Since 2004, the Afghan government and its international partners have become increasingly aware that issues and challenges surrounding subnational governance in Afghanistan are crucial to national development, stability, and security. This period has also been a time of extraordinary change in subnational governance structures, with the election of Provincial Councils, the establishment of Provincial Development Committees (PDCs), increases in Public Administrative Reform (PAR) efforts, and the expansion of the National Solidarity Programme (NSP) into a large number of communities. 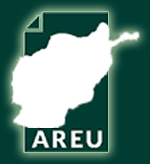 To assess these changes, AREU conducted extensive field and policy research on subnational governance beginning in April 2005. This synthesis paper identifies and analyses key issues affecting state-building interventions at subnational levels, and their implications for current and future governance programming.